Luc Belaire, the premium Burgundy wine brand, has launched a new flagship cuvée and announced DJ Steve Aoki as the drink’s official ambassador. Luc Belaire Gold is a blend of chardonnay and pinot noir grapes, with notes of peach, pear and brioche. It is crafted with organic sugarcane dosage and is presented in a clear glass bottle with gold embossed foil labels. 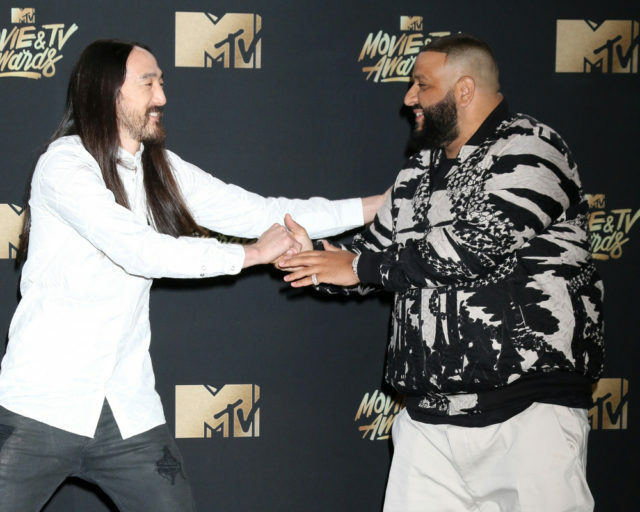 Brett Berish, CEO of Sovereign Brands, the distributor of Luc Belaire, says the brand is thrilled to announce Aoki as Belaire Gold’s ambassador. 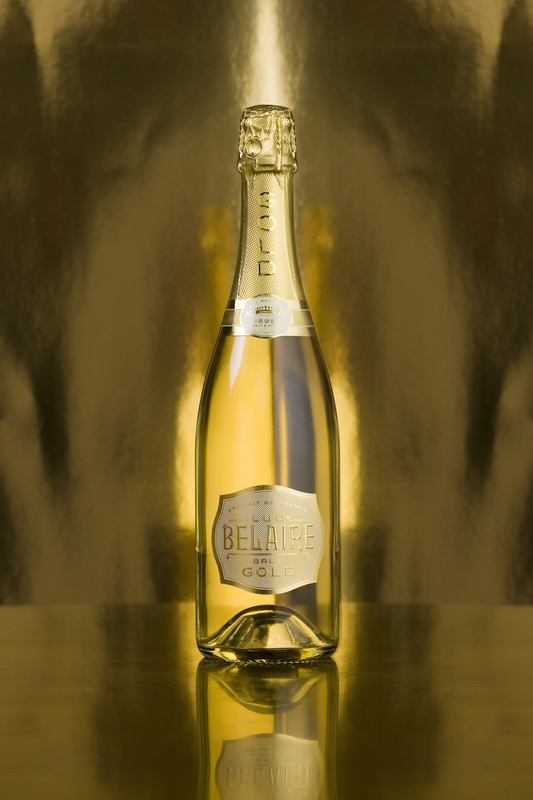 “We are incredibly excited to introduce Belaire Gold to the world. We have an unrivalled ambassador network of Belaire fans and are pleased to welcome Steve, whose awe-inspiring creativity and celebratory spirit make him the perfect ambassador for our ‘liquid gold,’” he said. The two times Grammy-nominated international producer joins the likes of Rick Ross and DJ Khaled as one of the more than 200 global ambassadors for Luc Belaire. Aoki says he is excited to take on his new role with the brand. “I’m a long time fan of Belaire and have already worked with the brand on a series of music videos last year,” he said. Luc Belaire Gold will be available in select retailers, restaurants and nightclubs around the world from July. For more information, head on over to Luc Belaire’s website.